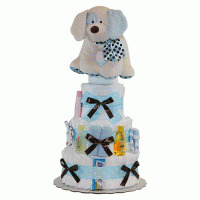 Doctor's may deliver babies but when a doctor has one of their own "Patience" not "Patients" is the thing they'll need most! 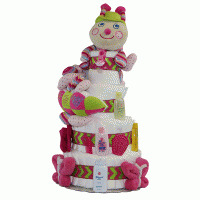 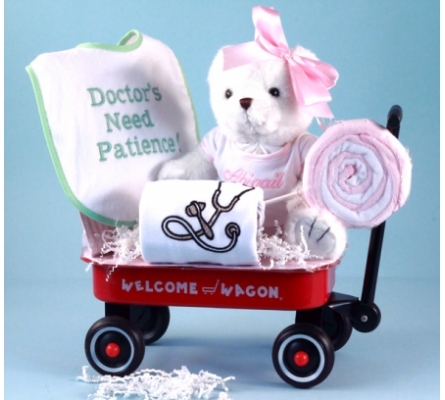 If there's a doctor on your baby gift list, then what could be cuter or more approriate than this Welcome Wagon baby girl gift filled with doctor themed layette items, including a beautiful 10" plush bear wearing a t-shirt personalized with the future doctor's name? 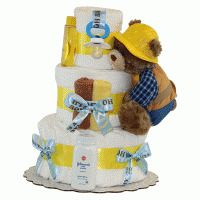 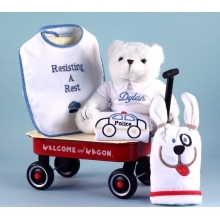 "Doctor's Need Patience" Welcome Wagon is also available as a baby boy gift.